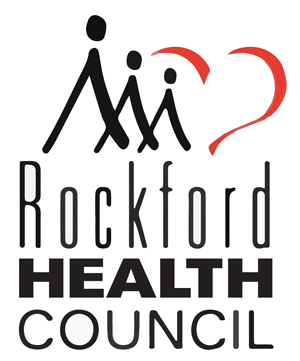 City of Rockford Human Services Dept. Community Services offers many programs as a response to current needs in the community. 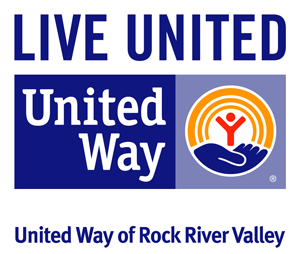 Programs include crisis assistance and emergency housing. Mailing Address: 612 N. Church St.
Love, INC. is a ministry that address needs of people whose needs cannot be met through other programs or services. Love INC volunteers or staff screen the request for extent of need and legitimacy, and discover any deeper issues fueling the crisis. Emergency and Transitional Housing Programs for families in homelessness. For women who want to break free and heal from addictive, destructive realtionships with men. This program offers help and hope for women and children in desperate circumstances. Whether struggling with chemical dependency, domestic violence issues or dysfunctional and co-dependent lifestyles, the majority of those served have suffered physical, emotional and sexual abuse. This long-term program provides the support necessary for recovery, empowerment, release and development of a healthy and whole outlook that will last a lifetime. Child care assistance is available for women with children. We are a state certified recovery home.